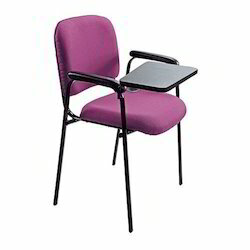 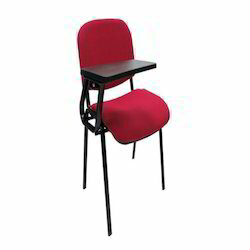 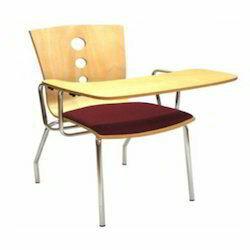 Pioneers in the industry, we offer writing arm chair, school chairs, wooden writing arm chair, training chair, office writing arm chair and writing arm chairs from India. 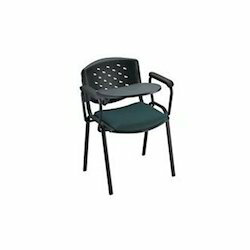 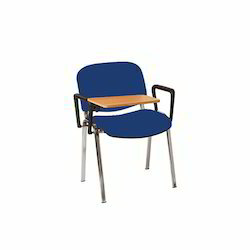 Our offered chair is manufactured at our premises by making use of utmost quality raw material which is sourced from the most reputed supplier of the market. 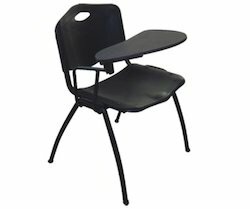 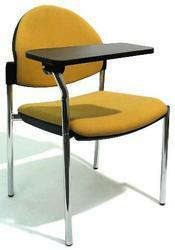 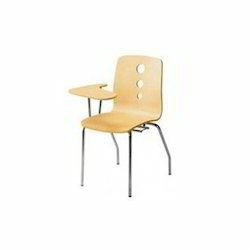 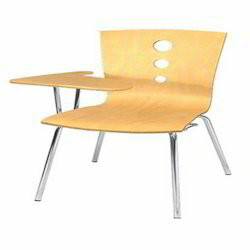 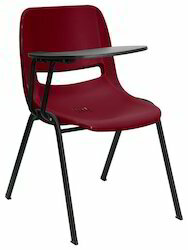 We are an acclaimed name engaged in offering our precious clients a superior quality range of School Chairs. 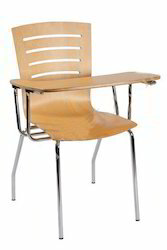 We are an eminent name, which is engaged in delivering Wooden Writing Arm Chair to our clients. 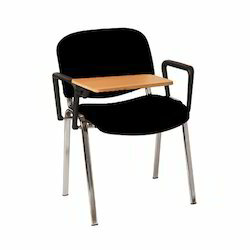 Looking for Writing Arm Chairs ?